Inspired by the 1960s cymbal stand series, Tama has a particularly lightweight hardware series, the compact "Classic Stands". Here vintage feeling and look are blended with the features of modern hardware. 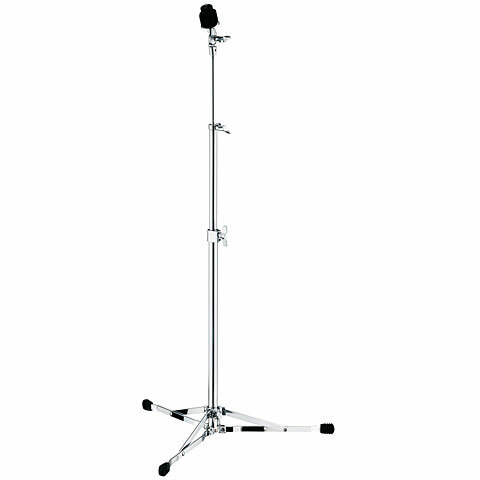 Without getting in the way of the cymbal stands, the snare tripod, with its single braced feet, saves space. 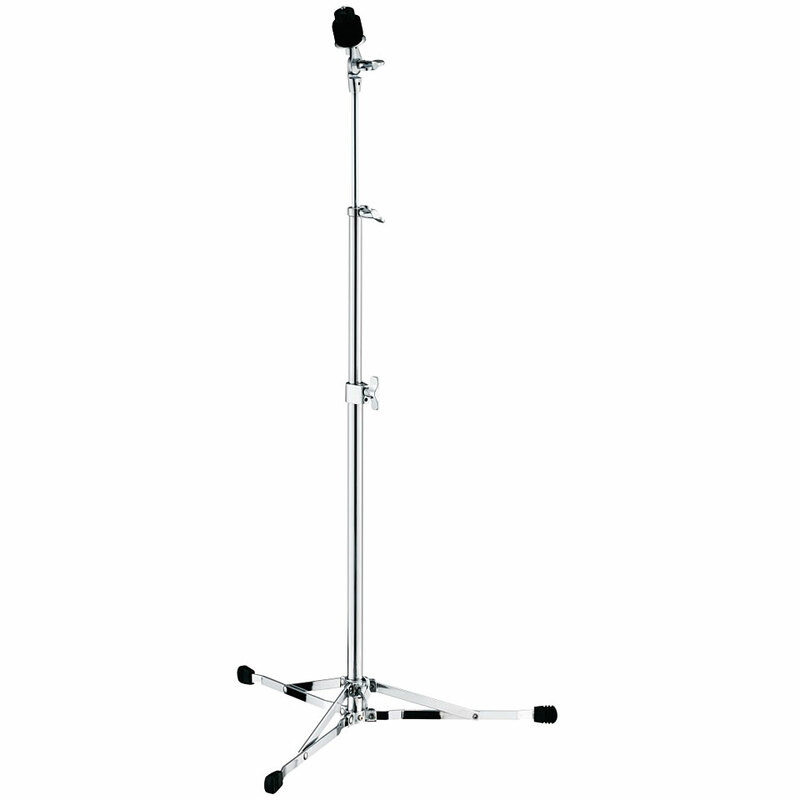 The folding design of the HiHat stand is particularly suitable for uncomplicated transport. This item was given an average rating of 4 out of 5 stars. No review about this product has been written yet. 1 rating exist without a text or the review is written in another language.